LONDON: American television mogul Oprah Winfrey has reiterated she will not run for president, saying it would “kill” her, drawing a line over speculation about a potential 2020 bid. In an interview with British Vogue, the actress and producer again addressed the subject after much talk on whether she would eye the White House following a rousing speech at this year’s Golden Globe awards. 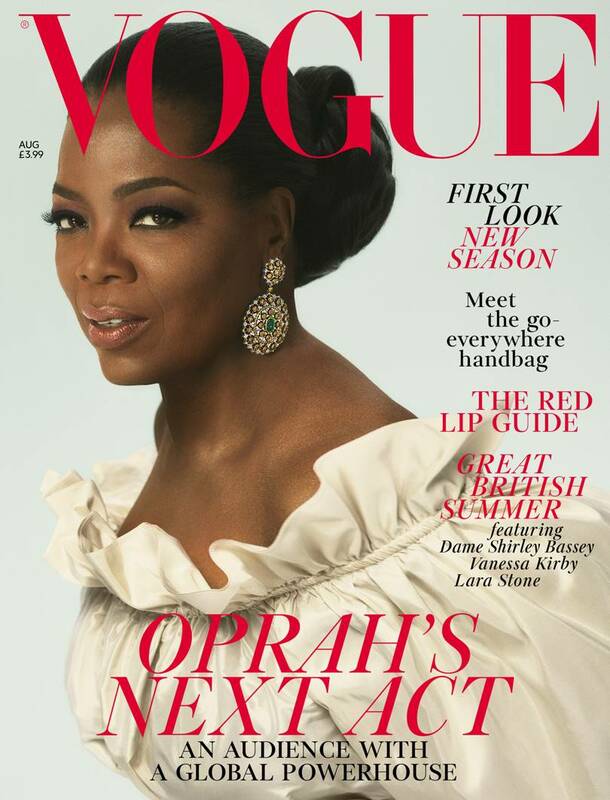 “In that political structure – all the non-truths, the bulls***, the crap, the nastiness, the backhanded backroom stuff that goes on – I feel like I could not exist,” Winfrey told the magazine, where she features on its August cover. Winfrey got a standing ovation when she spoke in support of victims of sexual misconduct in her acceptance speech for a Golden Globe for lifetime achievement, in which she praised women who exposed harassment and abuse in Hollywood and elsewhere. “People talk about ‘these are such dark times’, but what if we shift the paradigm? Because I see it differently,” Winfrey, referring to the #MeToo and Time’s Up movements, told British Vogue, which published excerpts of her interview on its website. 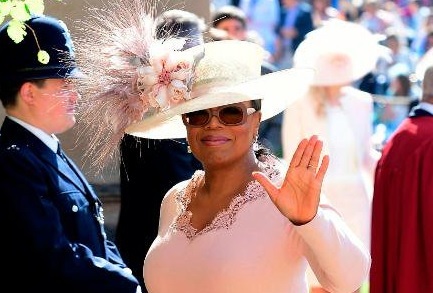 Known simply as Oprah to her fans, Winfrey also spoke about attending the wedding of Britain’s Prince Harry to actress Meghan Markle in May. The ceremony, which featured an impassioned sermon by African-American bishop Michael Curry on the power of love, was watched by millions around the world.